From April 10 to 12, 2018 we will be exhibiting our products at The Big 5 Construct in Casablanca, which will be held at the Parc des Expositions de l’Office des Changes. 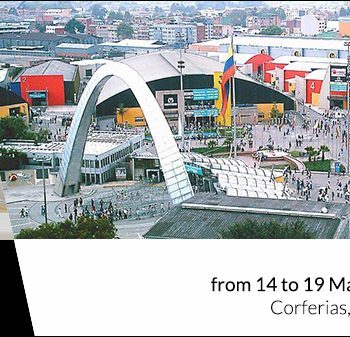 The Big 5 Construct in Casablanca is the building and construction event dedicated to the North African construction market, created to discover new commercial relationships and expand the professional network with the main buyers in this market. 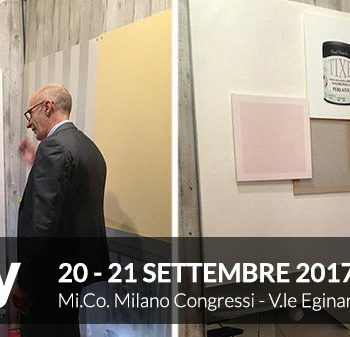 With an expected participation of over 4000 construction professionals, developers, engineers and interior designers, the fair also includes numerous specific events that will present hundreds of brands under one roof. 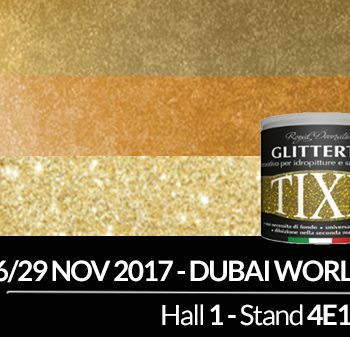 For this important event we will focus on presenting our gold paints, decorative products and special enamel in this new market. 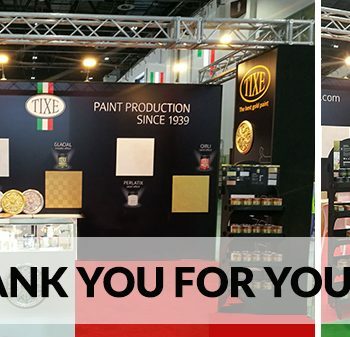 It will be the perfect occasion to make new contacts and to continue to bring the quality of our Made in Italy paints to the world. 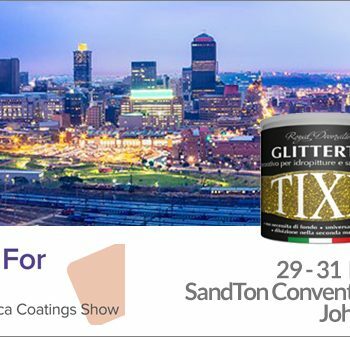 We are looking forward to welcoming you in Hall 1 at Stand C33.